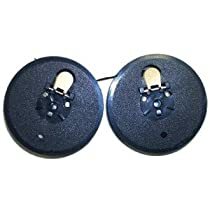 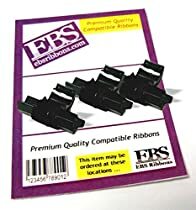 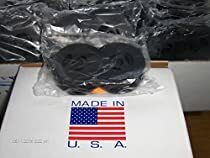 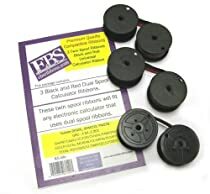 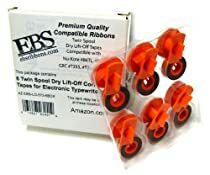 EBS Ribbons is a manufacturer of high quality ribbons and inking systems for typewriters, calculators, printers and time clocks. 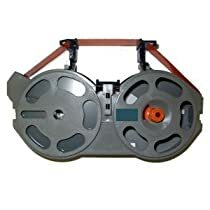 We are family owned and operated typewriter specialists who have been in the Kansas City typewriter industry for over 50 years. 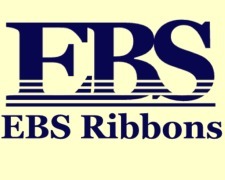 The quality of our ribbons are of our upmost importance and all products are unconditionally guaranteed. 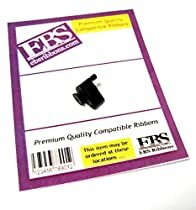 The founder of EBS got his start in the typewriter business in 1953, when every desk was equipped with a typewriter and adding machine. 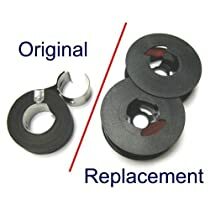 Over the years, the office machine industry has gone through huge technical advancements. 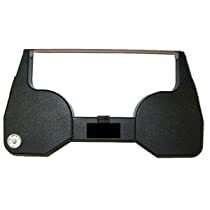 Even with the computerization of the modern office it may surprise you to know that there are many typewriters still in use today. 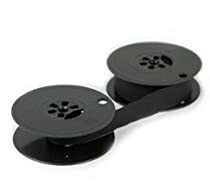 These machines are the simplest, and often the quickest, way to take care of many day to day office demands. 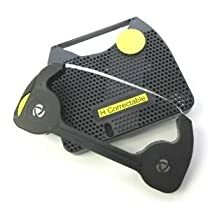 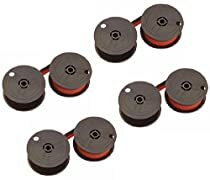 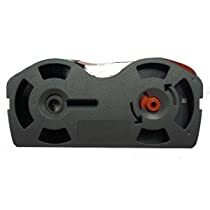 IBM 1337765 Lexmark Easystrike Lift Off Tape for Wheelwriter Typewriter Generic Replacement #Lo-053 with Unconditional Guarantee.